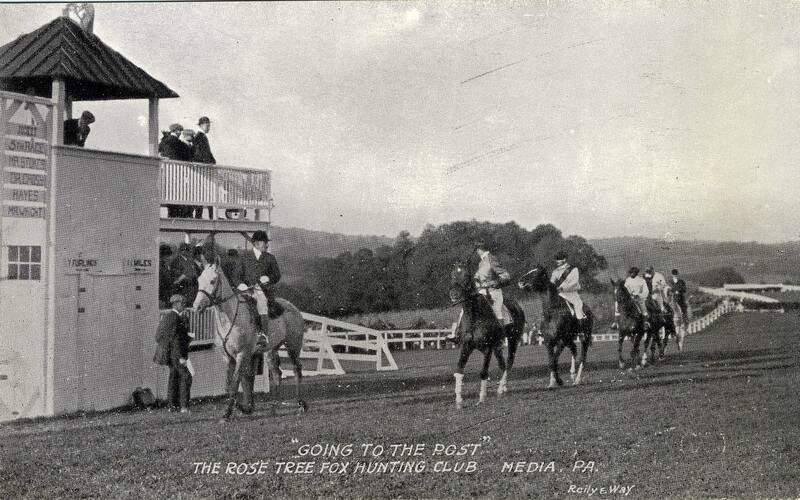 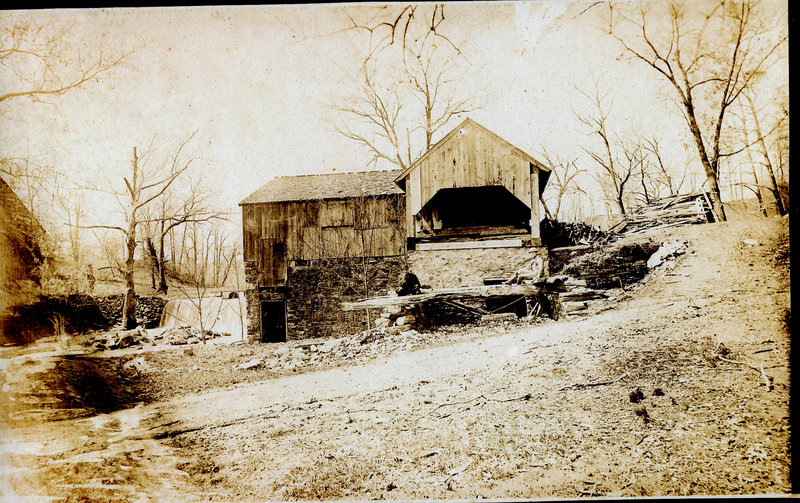 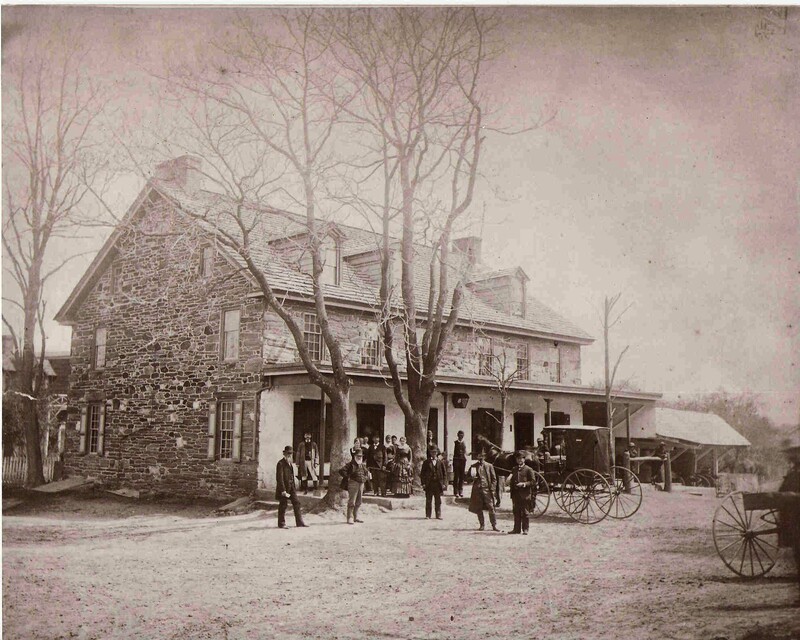 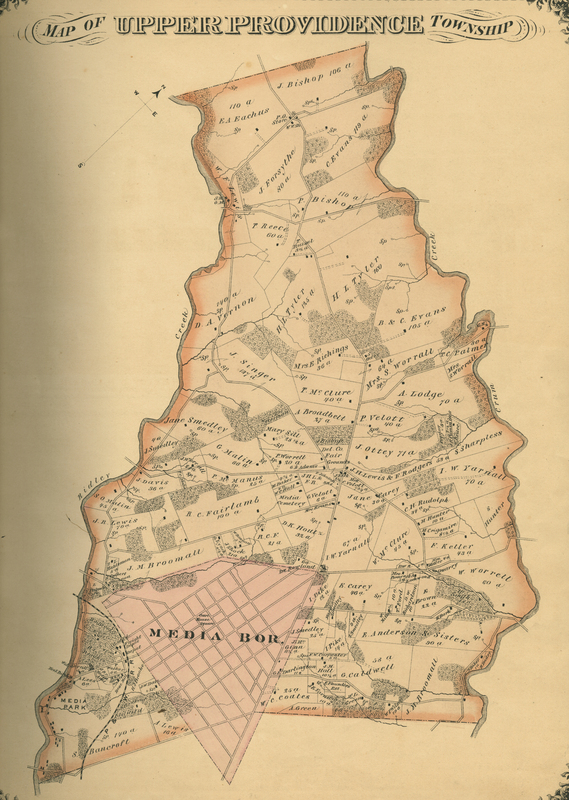 Settled in 1682 incorporated as a Township in 1687. 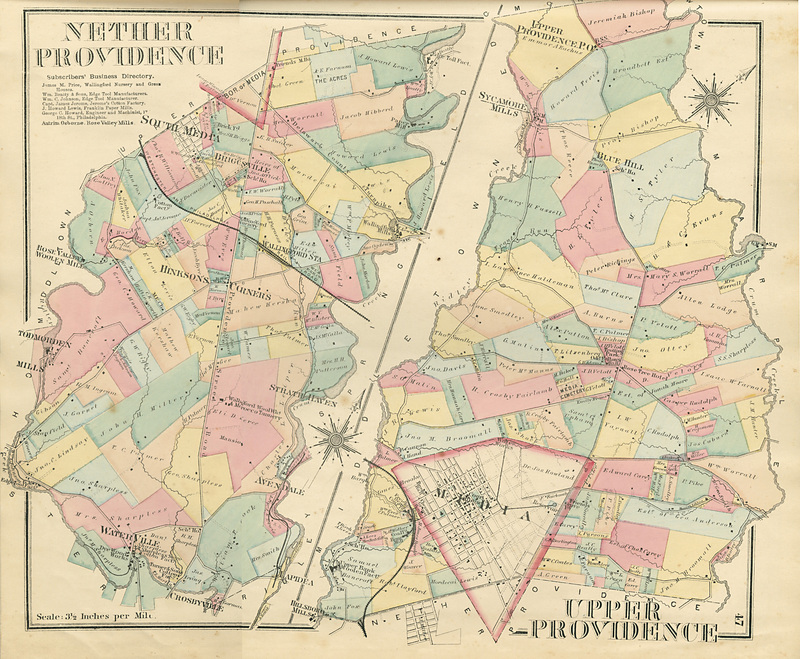 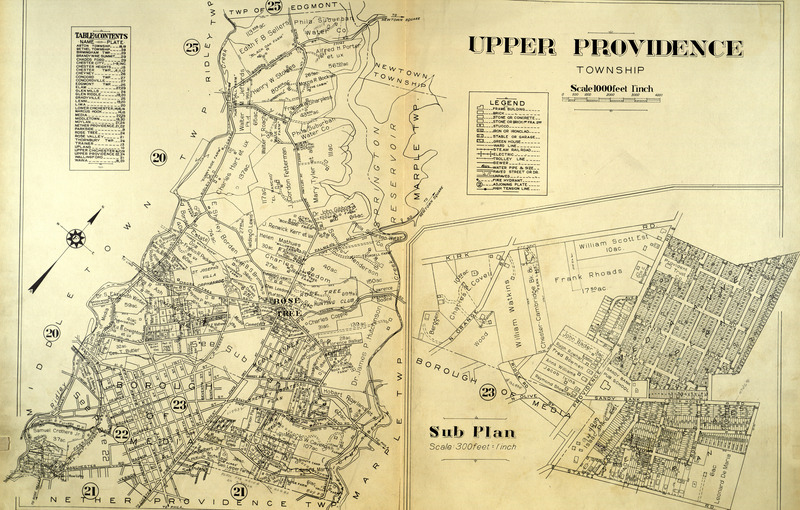 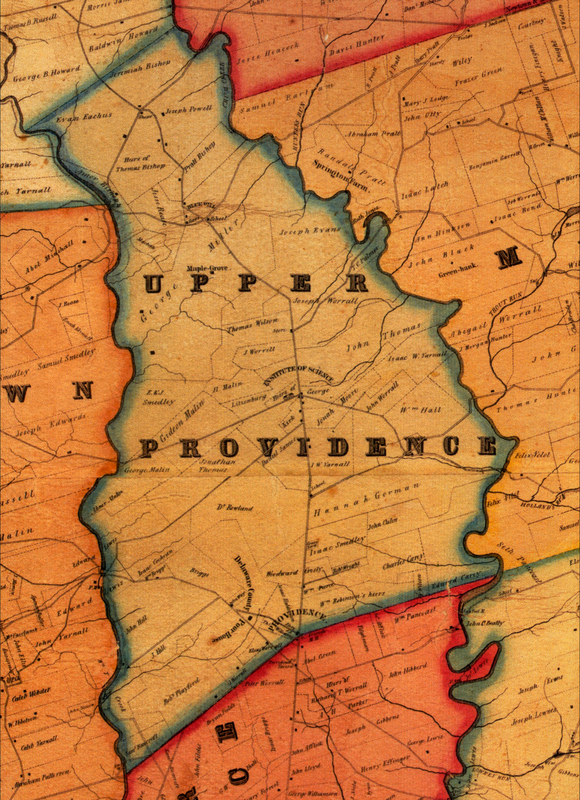 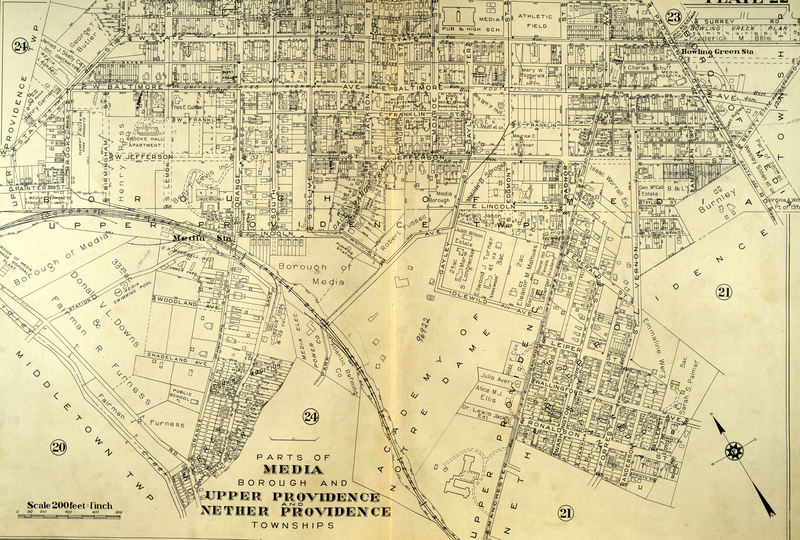 Railroad Property Atlas 1889 of Nether and Upper Providence Twps. 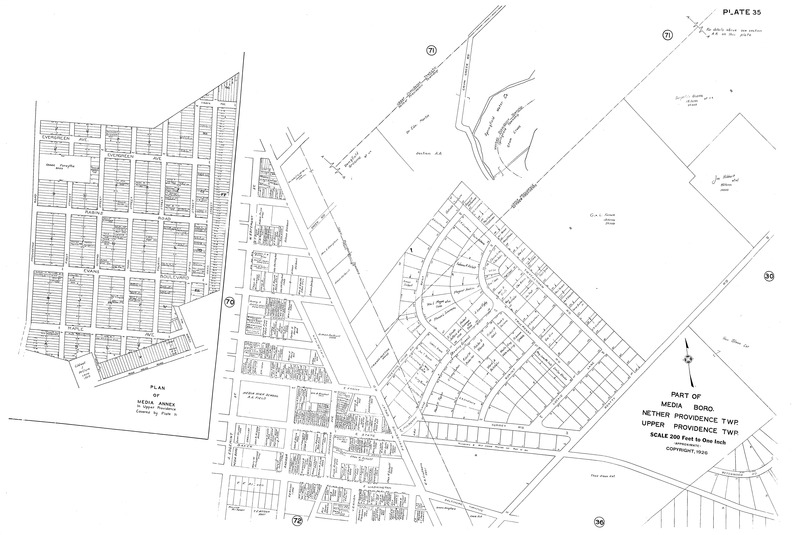 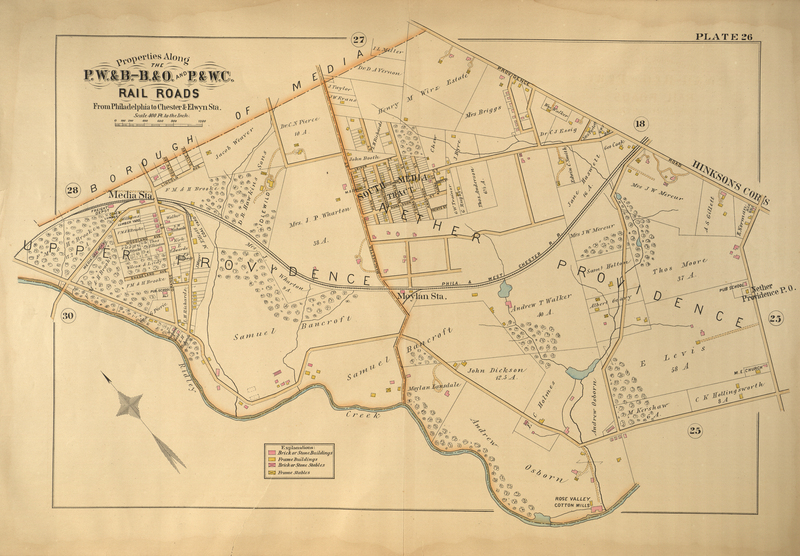 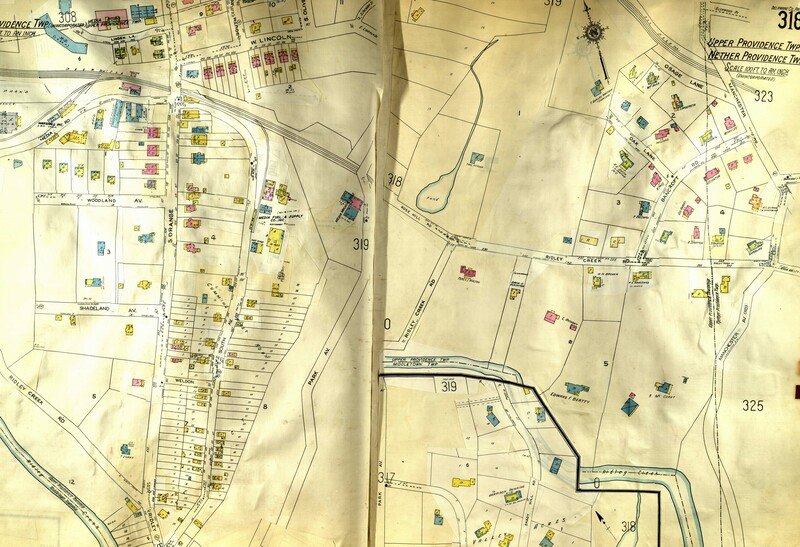 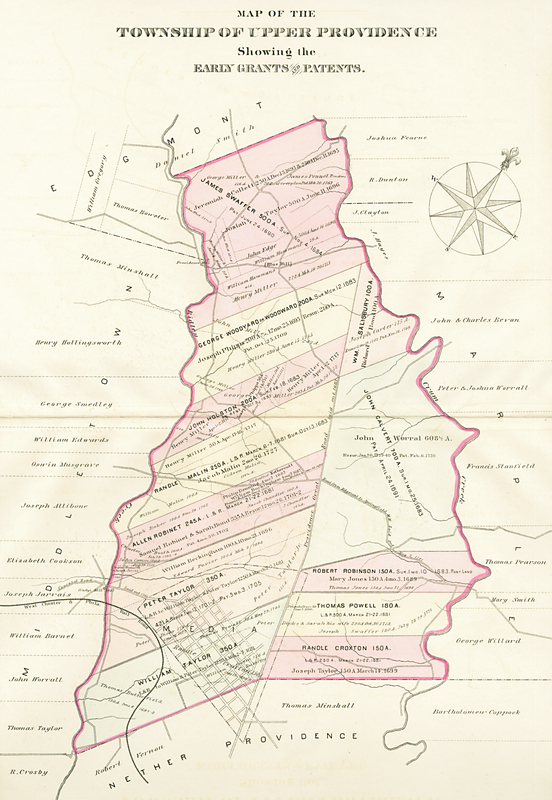 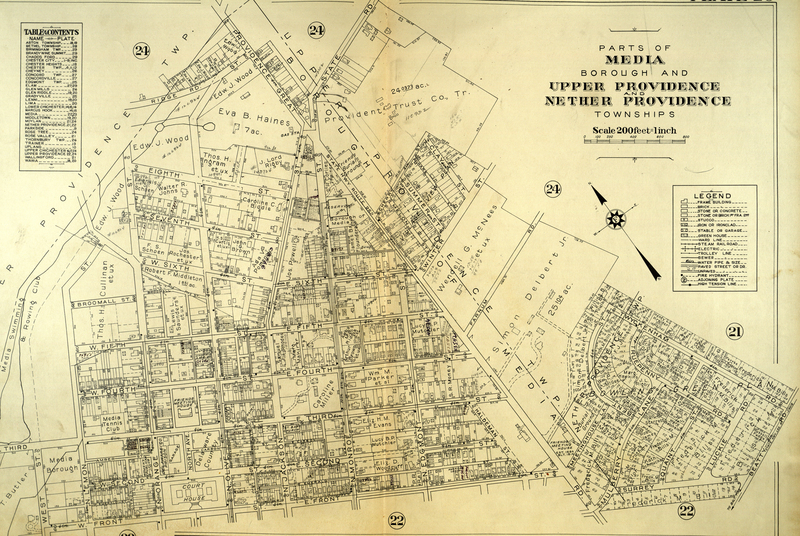 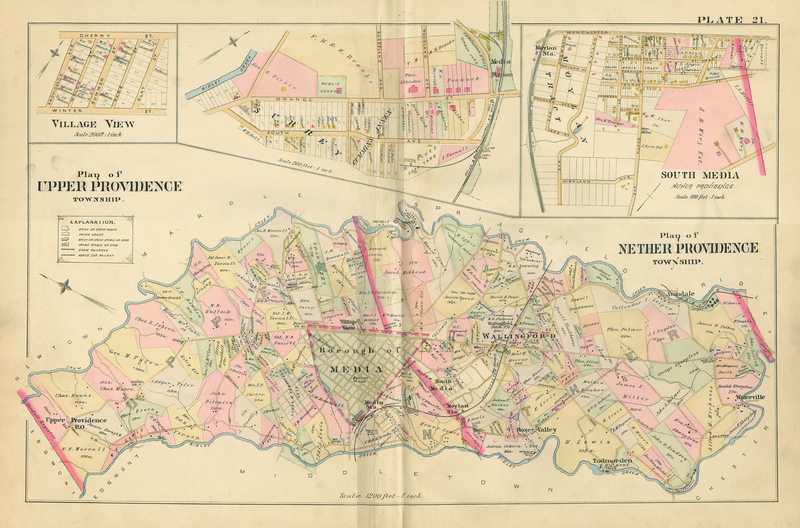 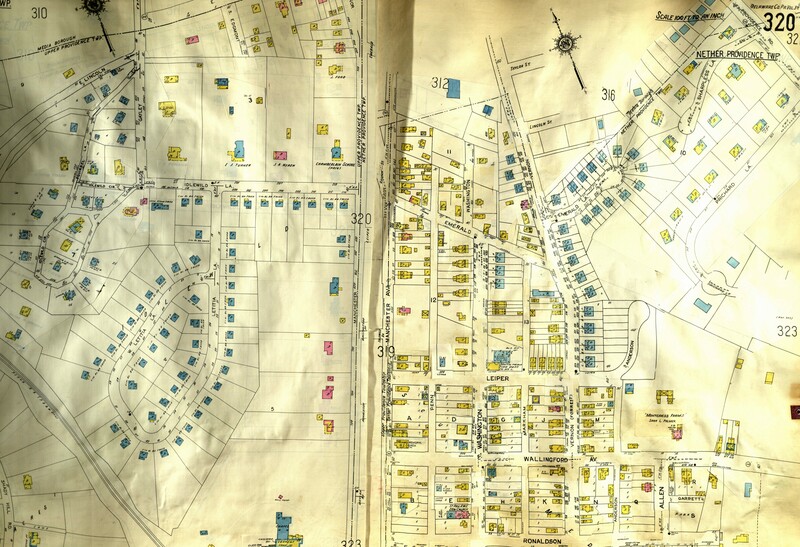 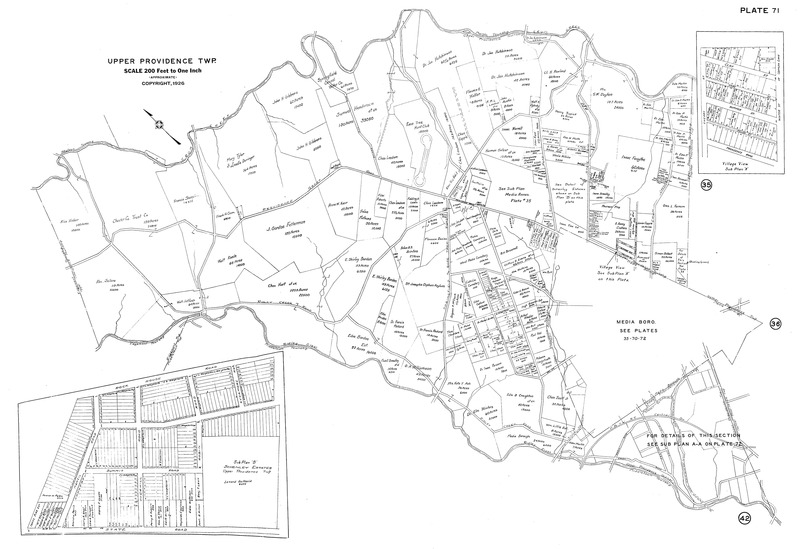 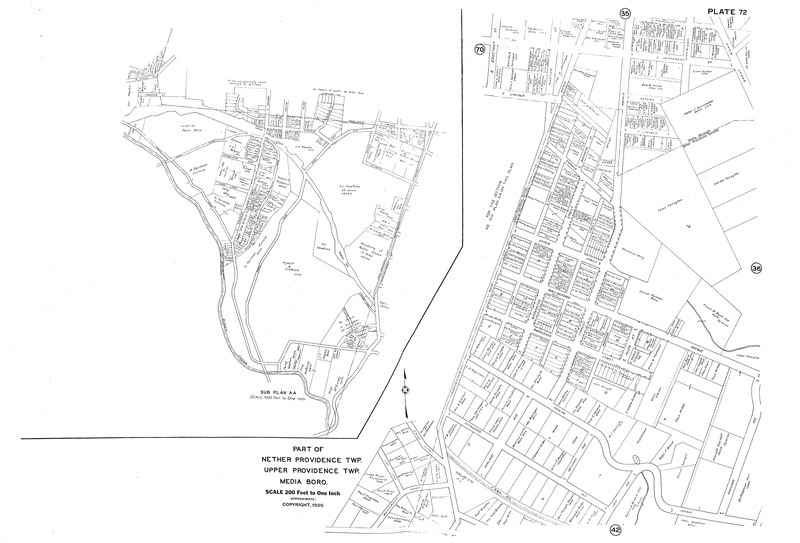 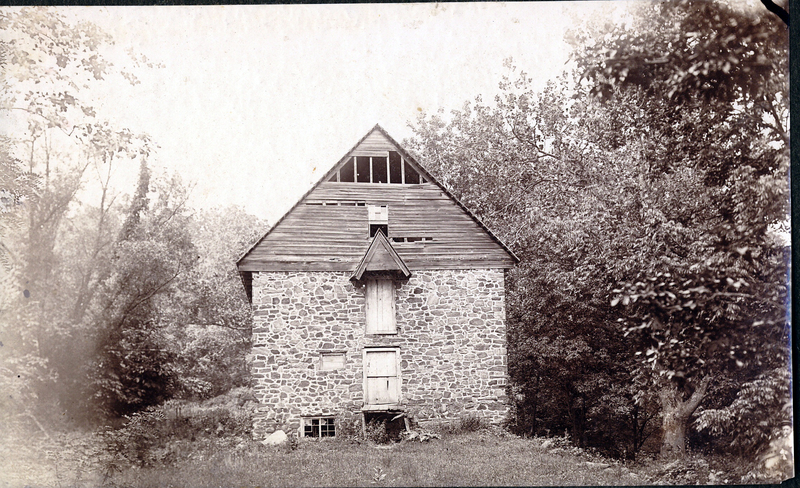 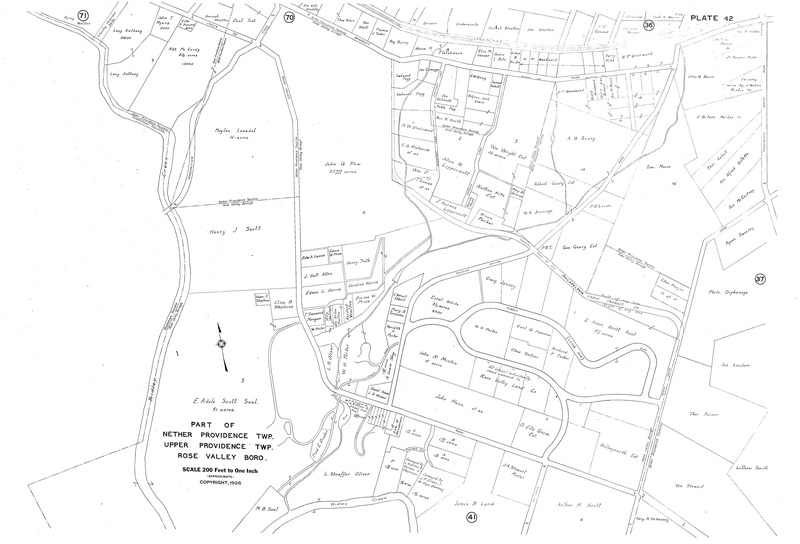 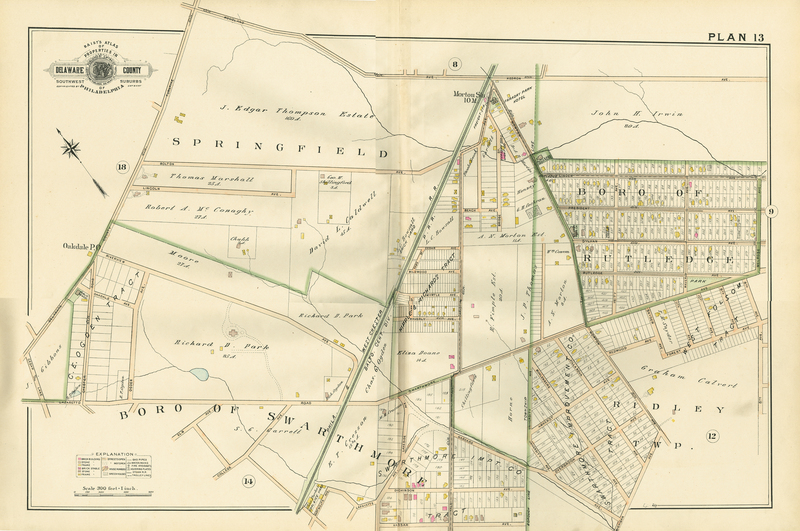 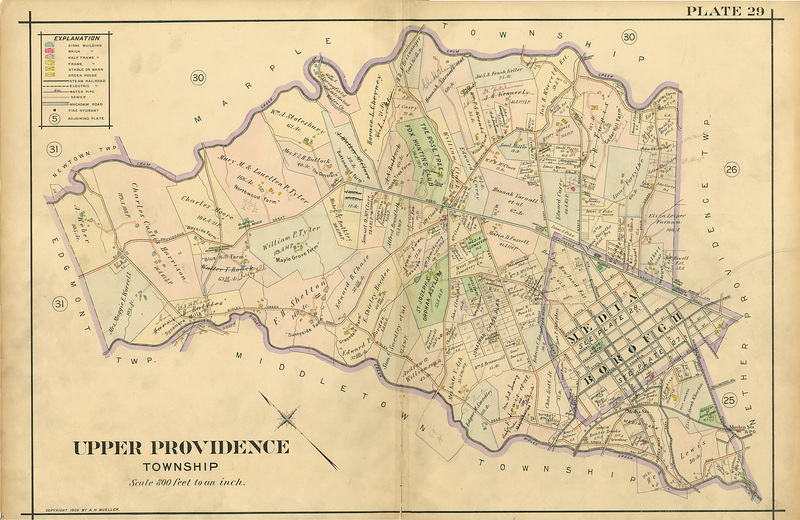 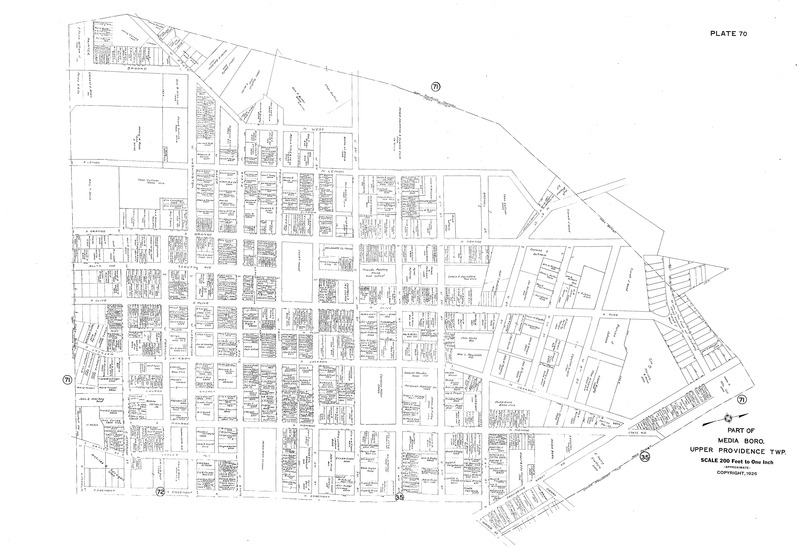 1902 Atlas part of Upper Providence Twp. 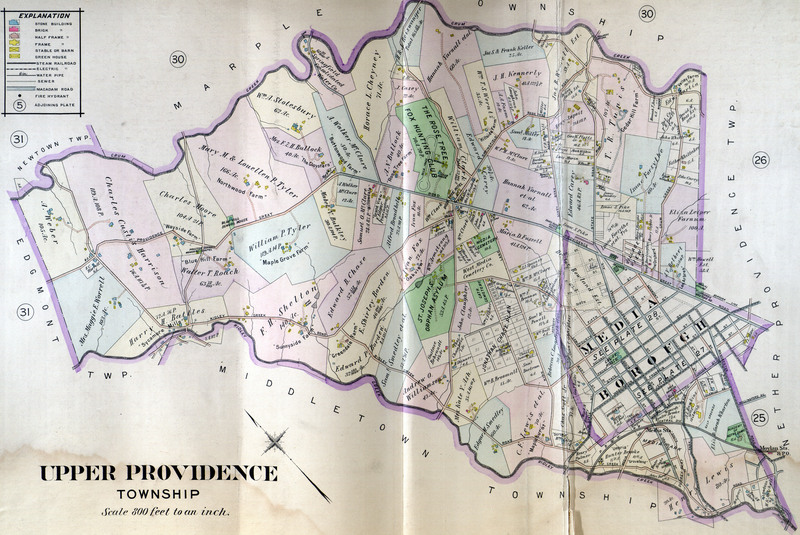 1911 Atlas Upper Providence Twp.